Even though the threat level is "low"
Cybersecurity Minister Dan Tehan says "cyber espionage is alive and well"
CANBERRA – Remember the Census "hack"? How can we forget? It was just two short month ago. And despite the disruption and inconvenience, the Census distributed denial of service attack pales next to what we are now being warned about. The 2016 Threat Report – by the government's peak cyber agency, the Australian Cyber Security Centre (ACSC)– reveals Australia has been the target of "persistent and sophisticated" cyber espionage from foreign powers, there's a growing concern about terrorists getting the smarts to do more than hack websites and while the Australian Government's secure servers have not had a massive cyber-attack, it could have one within three years. But it is important to point out the threat level is "low." According to the ACSC, in the 18 months to June 30 2016, there were 1,095 serious, but not catastrophic, cyber security incidents on government systems. That includes the 2015 attack on the Defence-linked Bureau of Meteorology (BOM). The ACSC's Threat Report said a foreign power - named by the ABC as China - snuck in to the BOM's computer system and installed malware to steal sensitive documents and compromise other government networks. Exactly what cyber threat do terrorists pose? 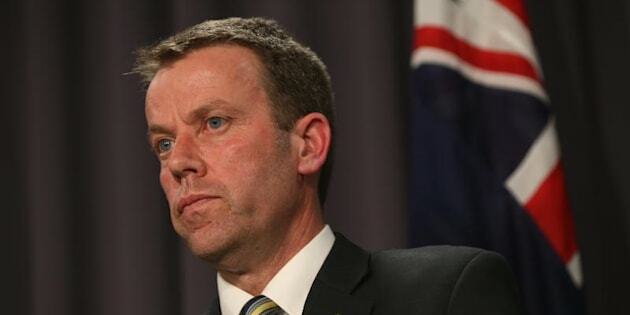 @DanTehanWannon: "At the moment it's low....the real danger is if they get the right people"
"We don't narrow it down to specific countries, but what we have indicated is cyber espionage is alive and well," the minister responsible for cybersecurity, Dan Tehan told the ABC. Dan Tehan won't – and can't – say a single massive strike on the government is inevitable, but he insists plans are underway to deal with one. "I think we have to be aware to the possibility that it might occur and make sure we are continuing to put the defences in place that we need," he told reporters in Canberra. "We have to make sure we prepared. And that is what the government is hell bent on doing." "We have to make sure we are innovative. That we are forward looking. We have got the technology we need and we keep changing those technologies to deal with threats are they continue to develop." The report warns the danger of a single major government cyber-attack has increased after a series of attack overseas, but it still estimates it is "unlikely." Terrorists, such as lone wolf Islamic State sympathisers, are regarded as limited or "rudimentary" online, but they are upskilling. "The threat from terrorism at the moment is low, but the worry is that it will develop capability," Tehan told The Huffington Post Australia. "When it comes to business, business needs to be aware that people will use ransomware for instance, so they will use materials to get money from them. " "They will also try to steal potentially intellectual property so they need to make sure they have protections in place as well." Opposition Leader Bill Shorten has offered bipartisan support on the "national priority" issue of cyber security. "I think this is most serious report and it is a most serious issue," he told reporters in Canberra. "Labor is up for working constructively with all those who are committed to improving our national security. 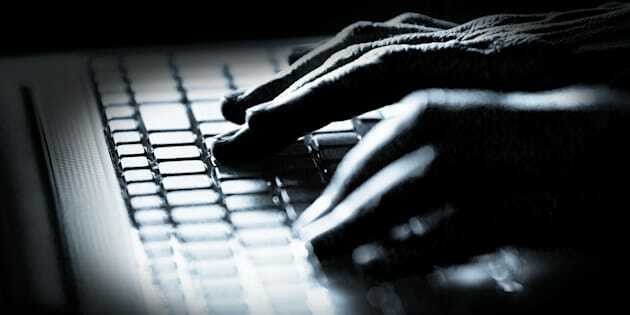 I do not for one moment underestimate the cyber threat to the security of government agencies and others." "Australia is a great country. We do a lot of things that other countries are jealous of and they would like to be like us."